Do you sound like Milly? 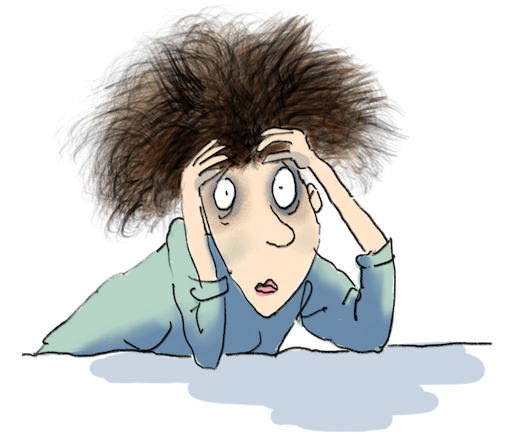 *Common symptoms including insomnia, brain fog, anxiety and depression reduced by approximately 2/3rd's or more. 90% of participants are symptom free in 5 months. Listen to what women are saying about my help. There’s no need to suffer menopause. There’s an effective solution for you! Maryon Stewart is a world-renowned healthcare expert who is referred to as the Pioneer of the Natural Menopause Movement. Using her years of knowledge and expertise, she coaches women in understanding the information, tools and techniques needed to get well, to the point that they are able to be completely symptom- free. Over the last 27 years she has helped tens of thousands of women all around the world overcome PMS and menopause symptoms, reclaiming their wellbeing. Maryon has written 27 popular self-help books, co-authored a series of medical papers, written regular columns for numerous daily newspapers and magazines, and had her own TV and radio shows. Maryon was awarded a British Empire Medal in 2018 for services to drug education following her successful seven year campaign at the Angelus Foundation which she established in memory of her daughter Hester. Maryon has written numerous articles in the Daily Mail and has been a regular contributor. In addition, she contributes to a number of blogs reaching hundreds of thousands of her women suffering from menopause symptoms. She also advises and motivates women in midlife in her blog the “Menopause Weekly Wisdom”. 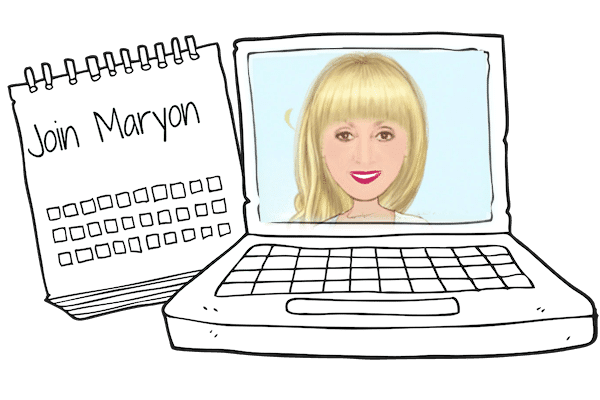 Maryon's gift to identify and connect with her audience has lead to multiple best-selling books, numerous TV and radio appearances, writing and contributing to major media outlets such as the Daily Mail and developing her own television series with over 2 million viewers. 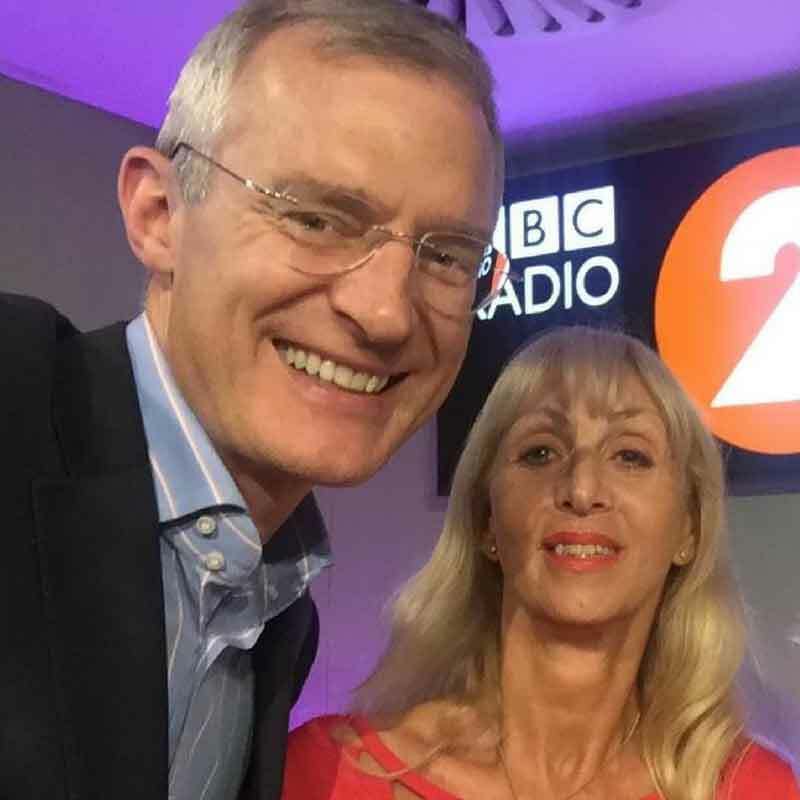 She has been a guest on the BBC Radio 2’s Jeremy Vine show and Radio Europe. 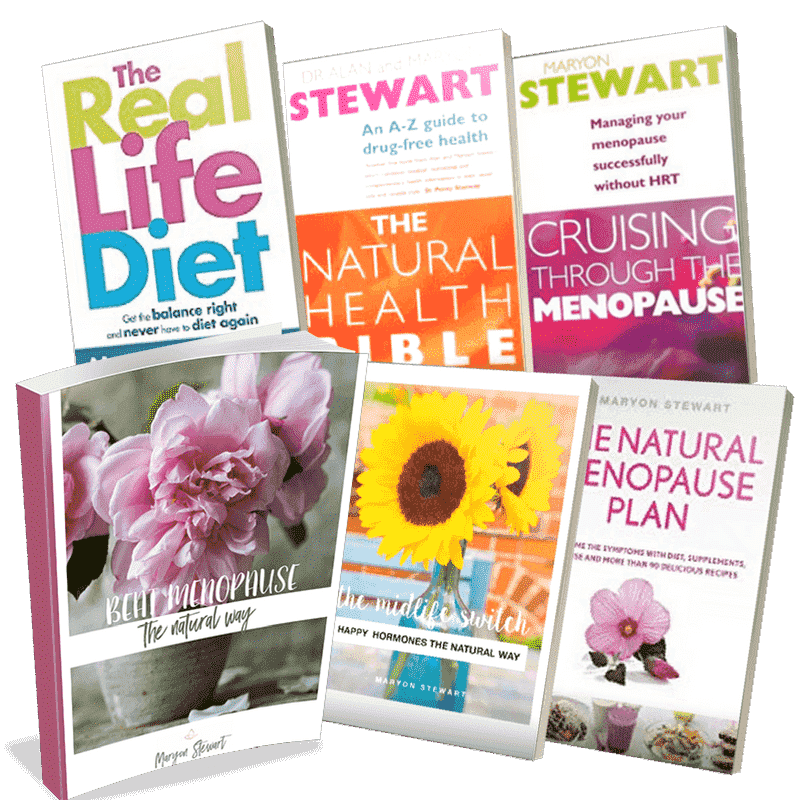 In addition, one of Maryon’s patients endorsed her programme on ITV’s Lorraine Show and Dr. Chris Steele, MBE, and resident doctor on ITV's This Morning daytime magazine show is promoting one of her menopause books. Maryon’s first title, Beat PMS Through Diet, was published in 1986 and through its various editions it sold in excess of 100,000 copies in the following few years. Most of her titles have been serialized in national daily newspapers. 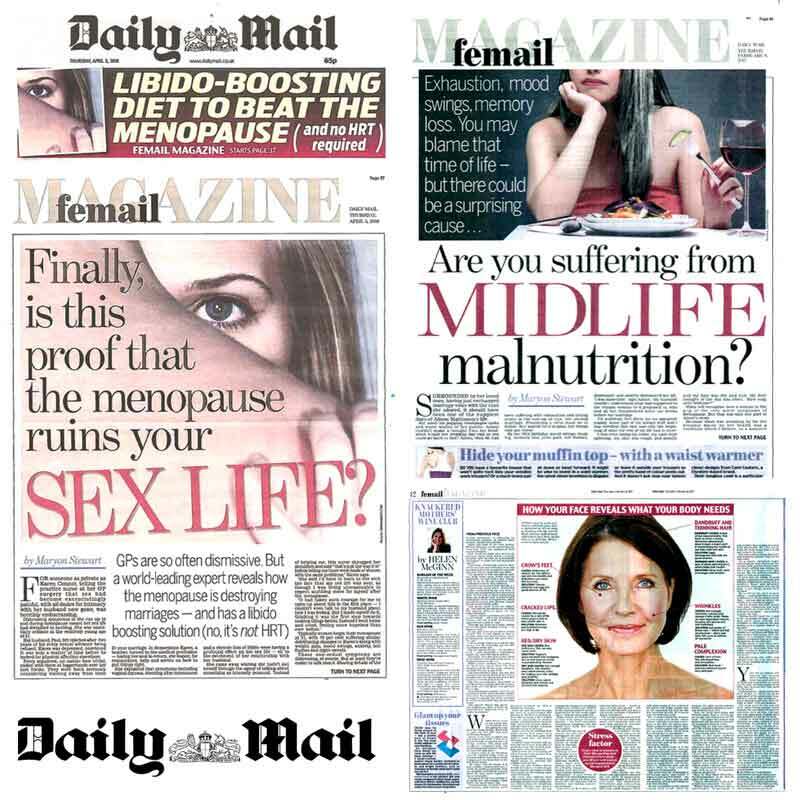 The Zest for Life Plan sold 27,000 copies in 14 days following the serialization in the Daily Express in the UK. Every Woman’s Health Guide was on the Best Sellers list in both Australia and New Zealand for several months. Her newest two ebooks Beat Menopause The Natural Way and The Midlife Switch have enjoyed wide audience appeal.